The Holy Eucharist has nourished the Faith of Catholics for centuries — but it’s all too easy to let routine dull your sense of the transforming power of this sacrament. 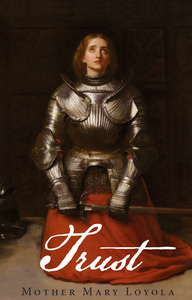 This book will stir the embers of your love for the Eucharist into a bright glowing flame. 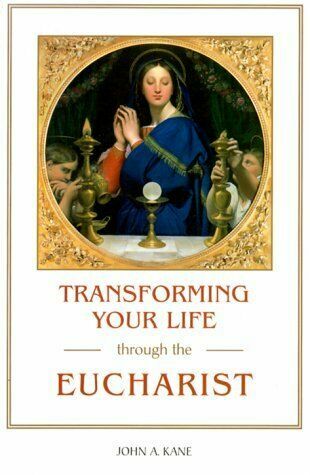 You’ll learn how the Eucharist is truly a sacrament of love a sacrament that not only demonstrates Christ’s love for you, but gives you the grace you need to love God and your neighbor with a fervor unquenched by passing changes in fortune or feelings. As Fr. Kane opens your eyes to how much God longs to be with you in the Eucharist and how much He delights in you you’ll come to experience the Eucharist as that inexhaustible source of grace, peace, and comfort that He intends it to be for you. 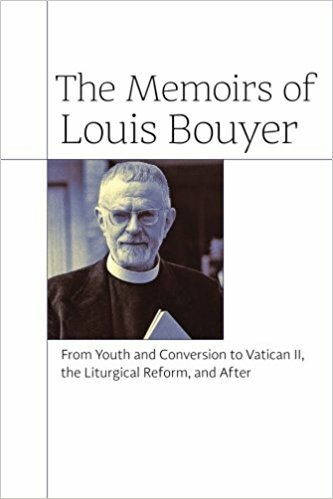 And much more that will help you know Christ in the Eucharist and love Him more than ever!